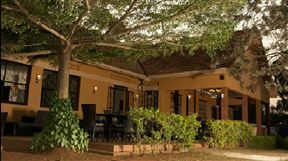 Set on over 30 acres on the banks of the River Nile, Jinja Nile Resort commands a strategic location providing a panoramic view of the great River Nile. 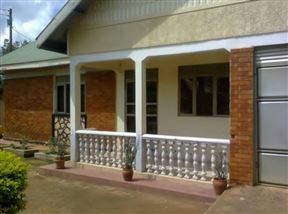 The property has been beautifully landscaped with lush lawns, palm trees and tropical plants. 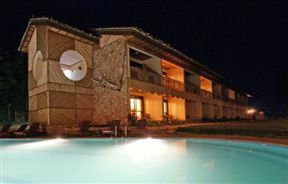 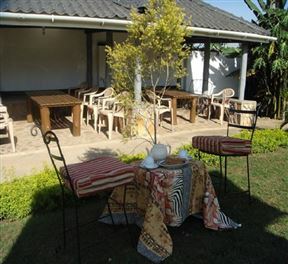 Hotel Zebra is an ideal location for comfort and relaxation away from the mayhem of the city life. 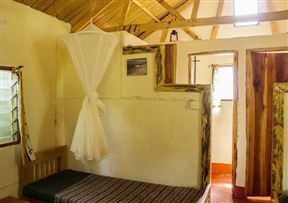 Take time and enjoy the abundant features nature has so graciously offered us. 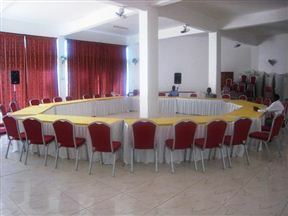 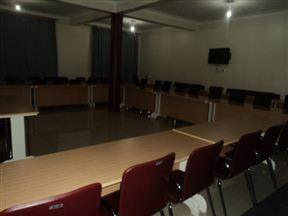 Hotel Zebra is located in Masaka Town, just a minute&apos;s drive from the Masaka central business area. 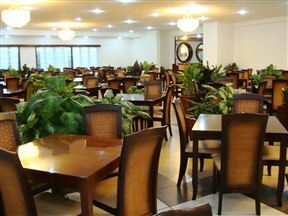 Whenever you long for the comfort and warmth of home on business or when you are just enjoying the thrills of tourist attractions in Eastern region, Victoria Panorama Hotel will be the ideal place for you. 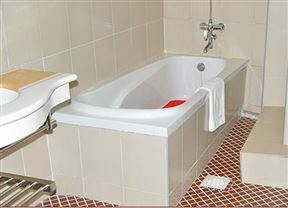 We have perfected a concept that brings you the comforts of home.